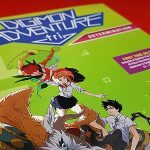 Digimon Adventure Tri is great fun for younger and older Digimon fans! It is a series of Digimon feature movies that are being released in North America for the first time. 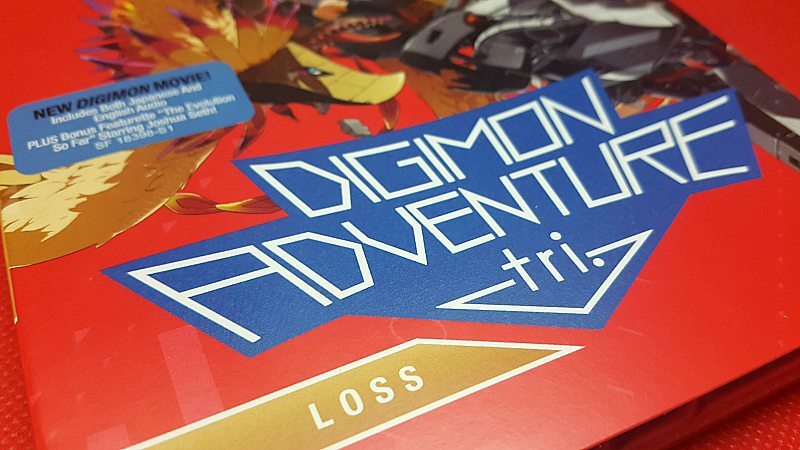 Loss is the third movie in the new series, and, like the others, it will leave you wanting more! It’s easy to get caught up in the adventure, whether you are an adult or a child. 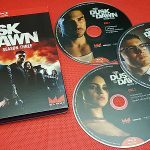 The set contains blu-ray, DVD and a digital download code, so you can watch it anywhere. It also has a fun bonus feature: The Evolution so Far. Star Joshua Seth personally catches the audience up, so we can all be ready for this latest installment. 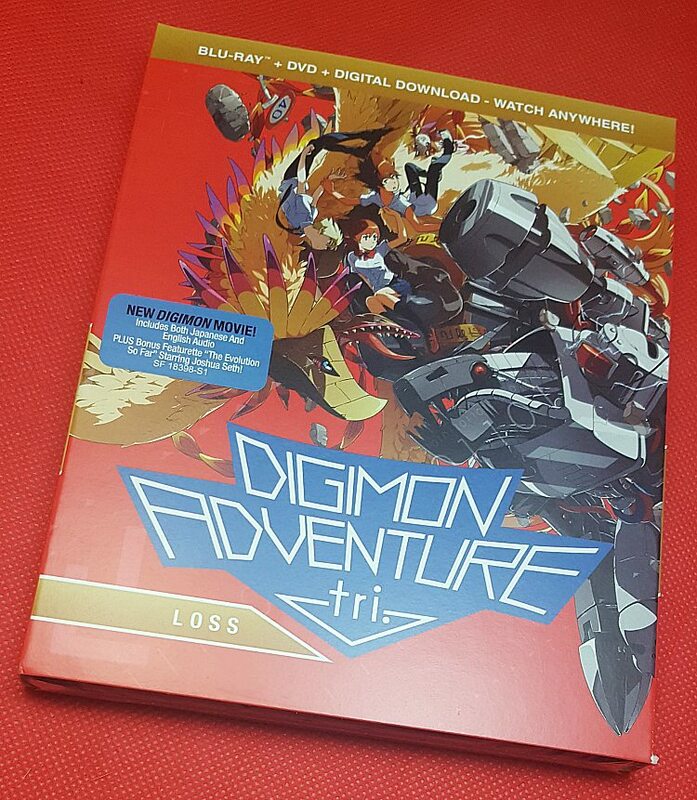 Adventure Tri is great for anime fans who enjoyed Digimon when it originally aired. It’s also a wonderful way to introduce new fans to the stories, characters and animation of this series that has definitely stood the test of time. Following the reboot, the DigiDestined must try to reconnect with their Digimon; a feat proving a bit difficult for Sora and Biyomon. And, when an attack by Machinedramon spreads the entire group out across the Digital World, the DigiDestined and Digimon may have to redevelop their friendships without the help of their teammates. 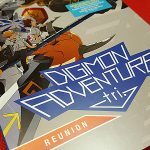 I enjoy anime, but I have not yet seen any Digimon adventures! I’m new to Digimon. A shameful admission, I’m sure. My boys would enjoy this!! Thanks for the chance! I saw this in the theaters and would love to own a copy! Kids would think that this is a fun DVD to watch. Looks fun! I’d love to share it with my kids. This would be a great blue-ray to win for my one older brother. He loves animated films like these. I’ve loved anime as a child, Especially Digimon! I love watching anime and drawing it also. Digimon is one of my favorites to watch and draw!